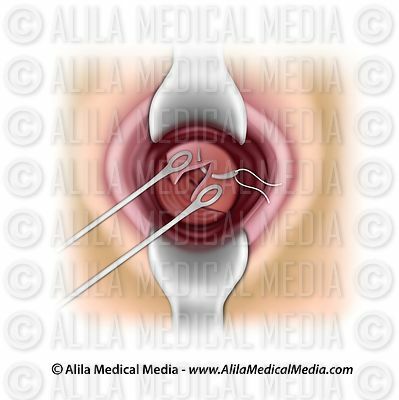 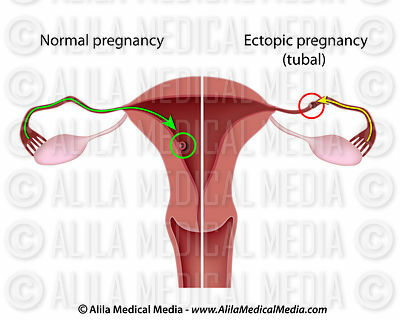 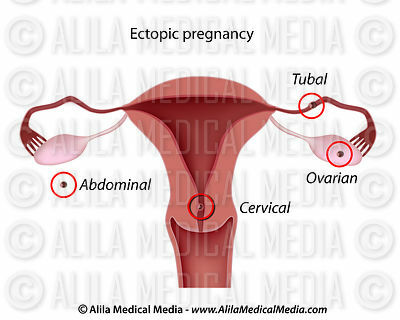 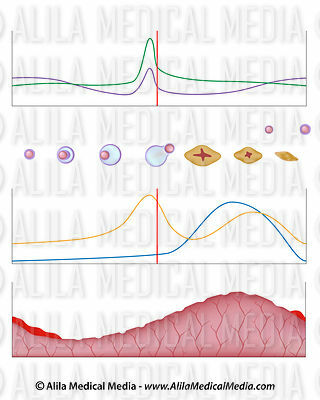 Gynecology and obstetrics illustrations: anatomy of reproduction organs, oogenesis and sexual cycle, hormonal control, women’s diseases and conditions, assisted reproductive technology (IVF,...) procedures and more. 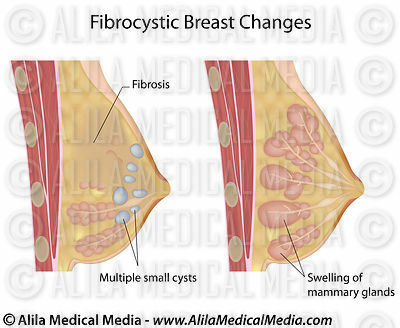 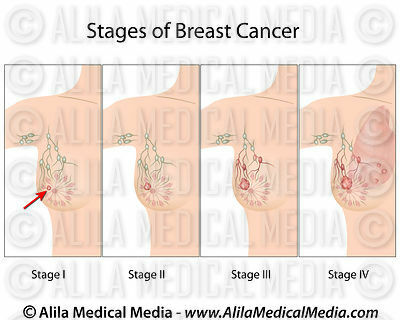 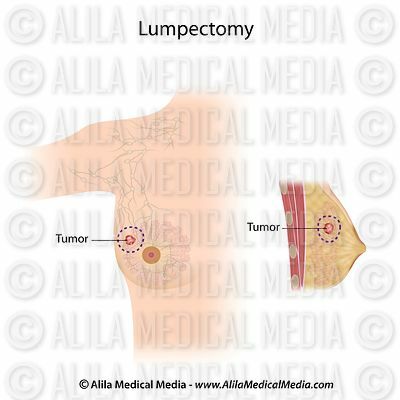 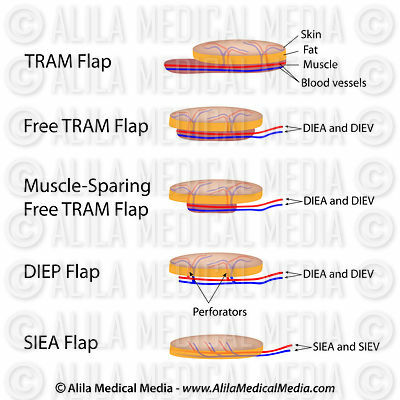 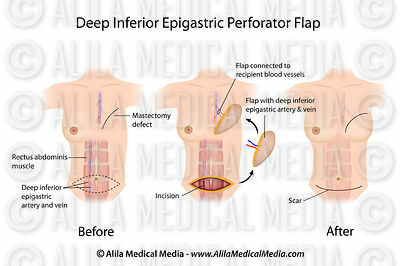 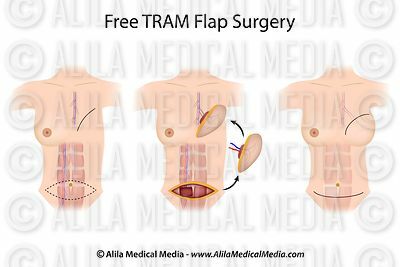 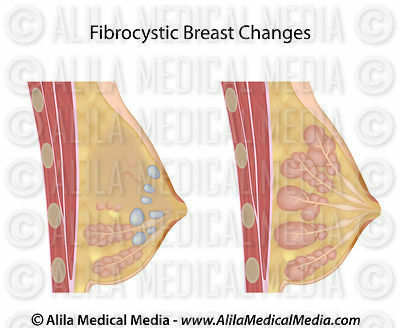 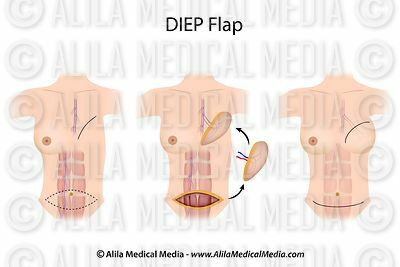 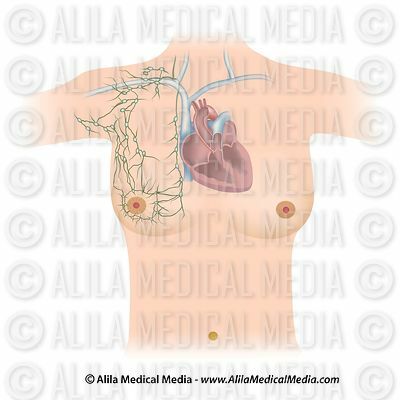 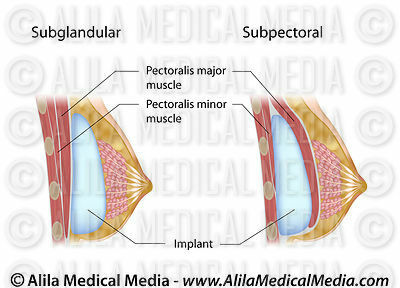 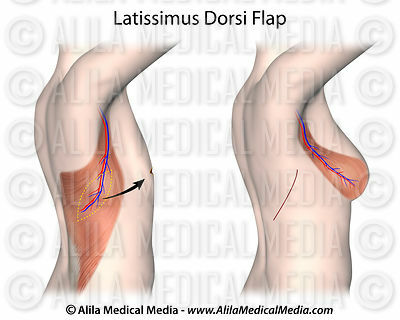 Placement of breast implant for breast augmentation. 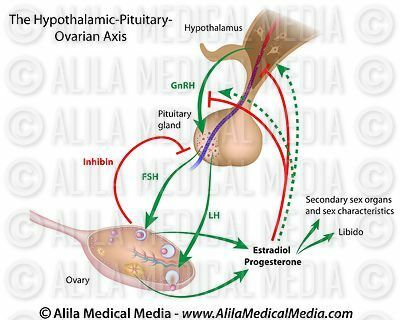 Pelvic floor muscles in female labeled. 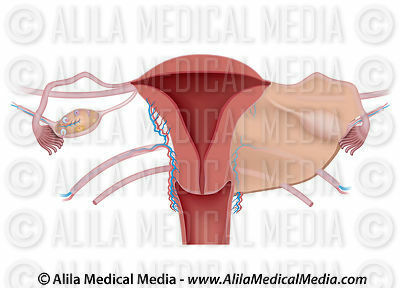 Muscles of the perineum in women unlabeled. 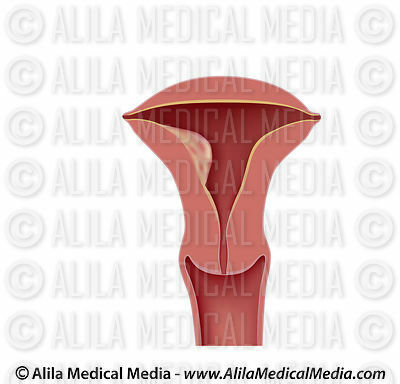 Female pelvic floor median unlabeled. 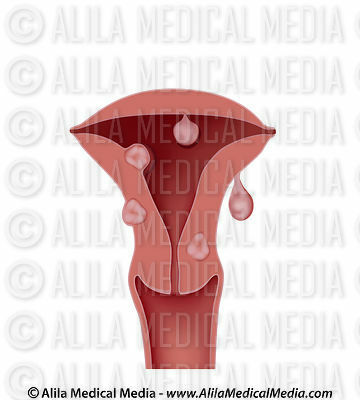 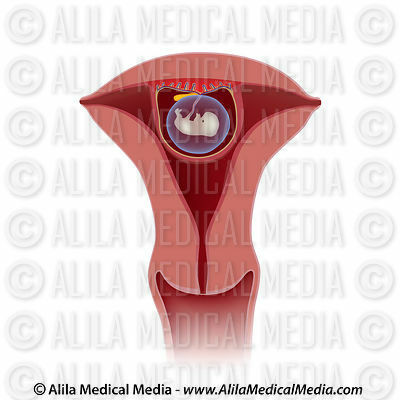 Female reproductive system top view unlabeled. 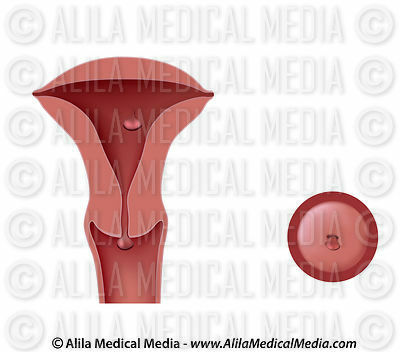 Female reproductive system dorsal, unlabeled. 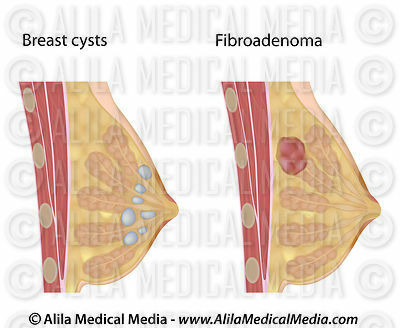 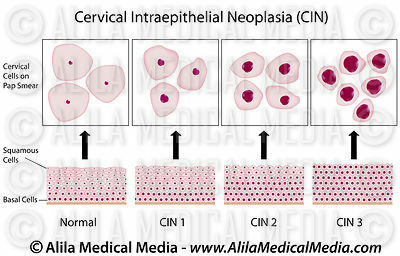 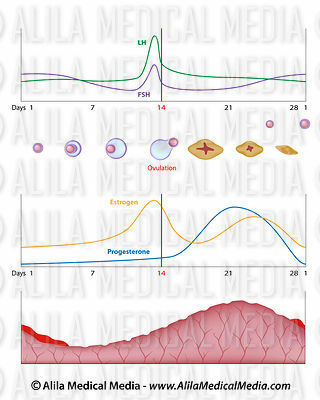 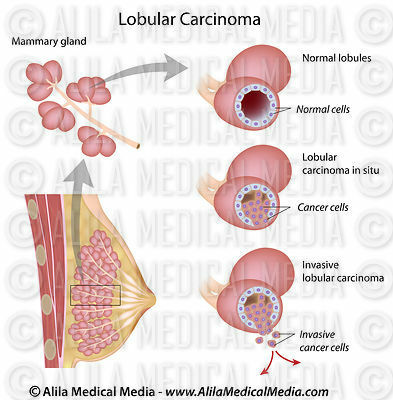 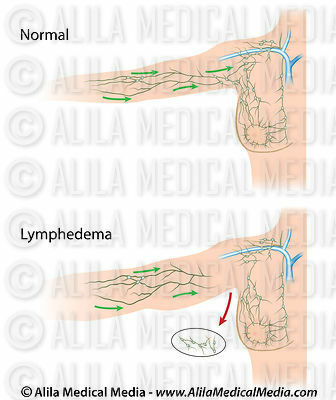 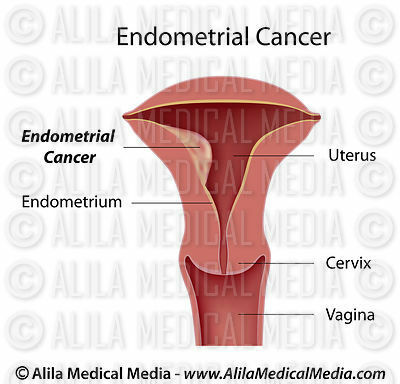 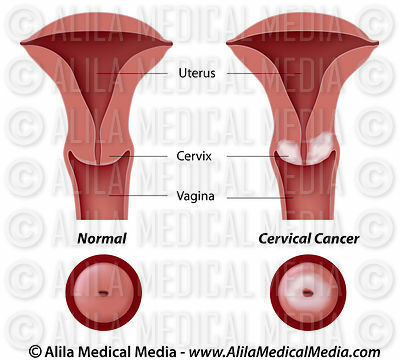 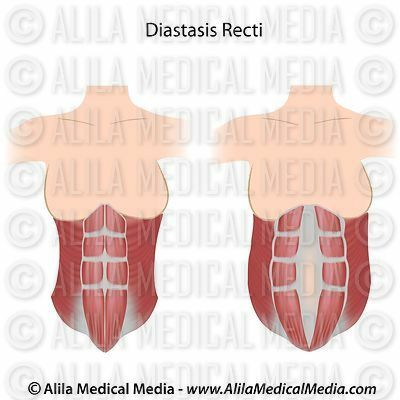 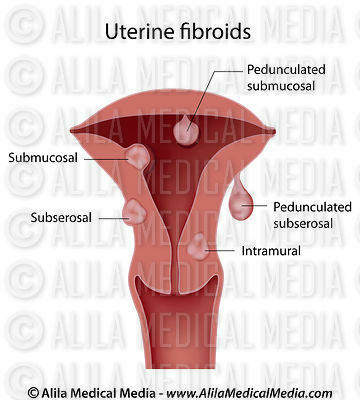 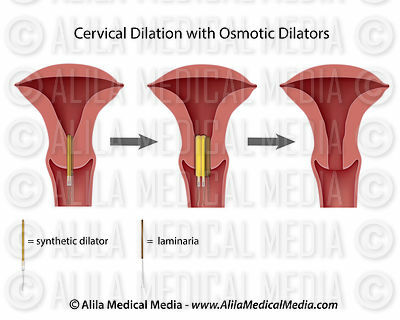 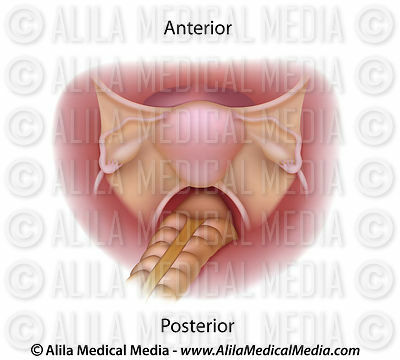 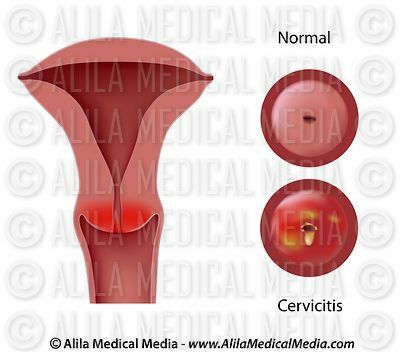 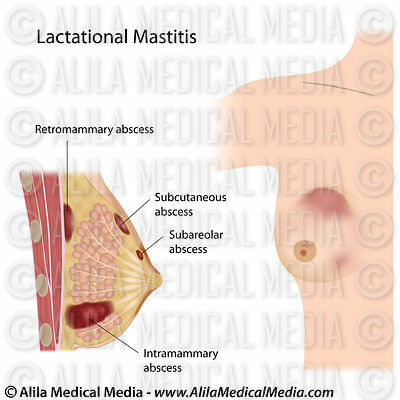 Female reproductive system median section. 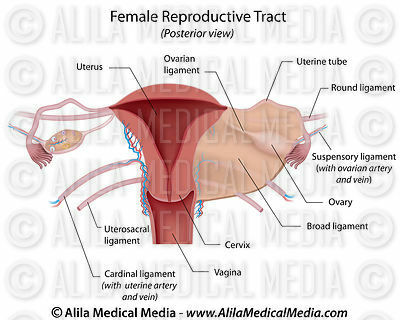 Female Reproductive System, unlabeled diagram. 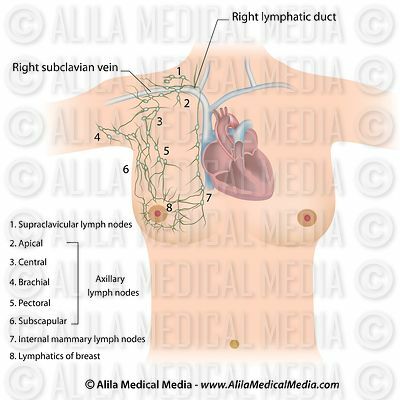 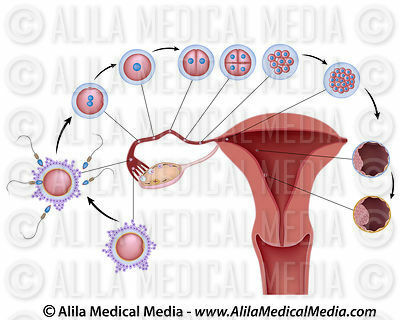 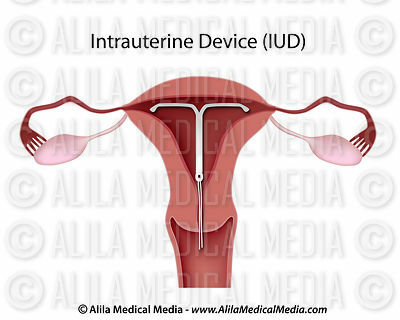 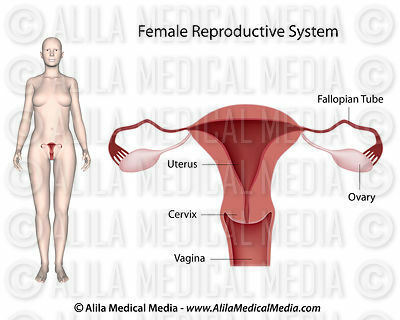 Female Reproductive System, labeled diagram. 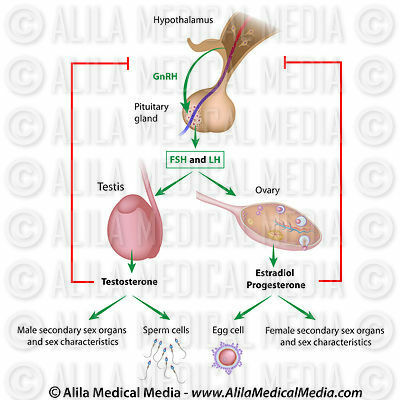 Early human development, labeled diagram. Early human development, unlabeled diagram. 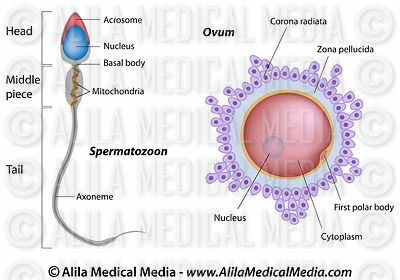 Human fetus and embryonic membranes, labeled. Human fetus at 8 weeks diagram. 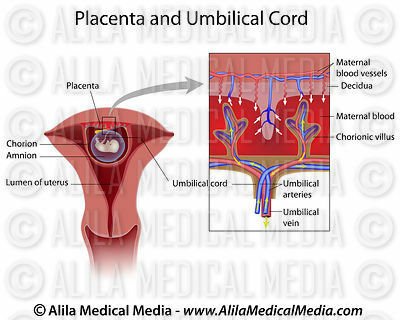 Fetus in womb labeled diagram. 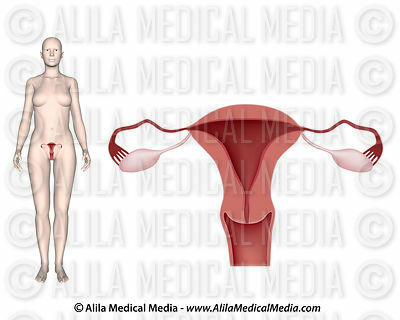 Fetus in utero, unlabeled diagram. 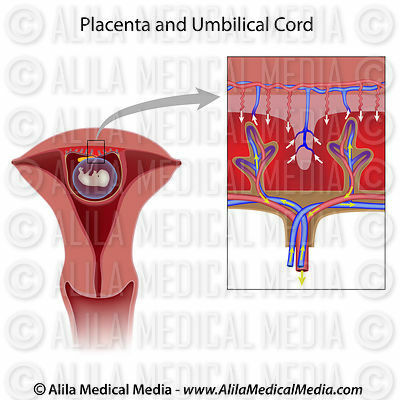 Placenta and chorionic plate diagram. 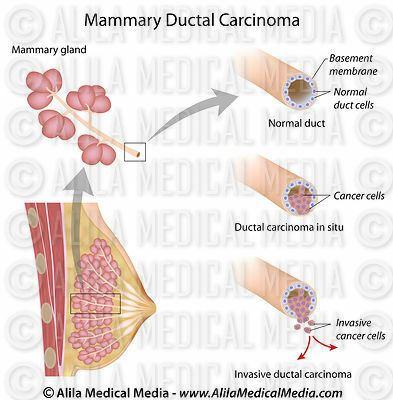 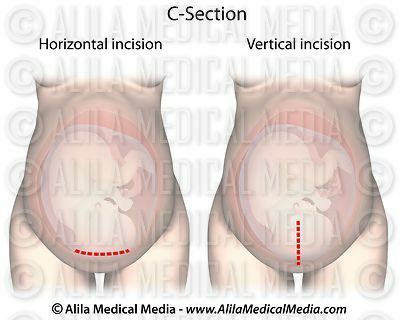 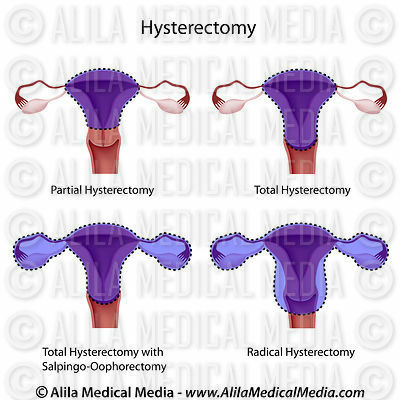 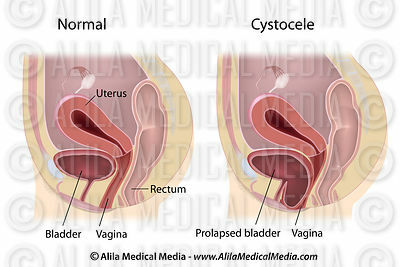 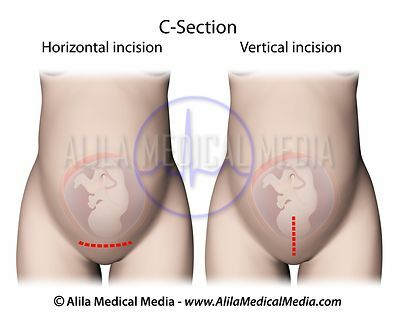 Hysterectomy - surgical removal of the uterus. 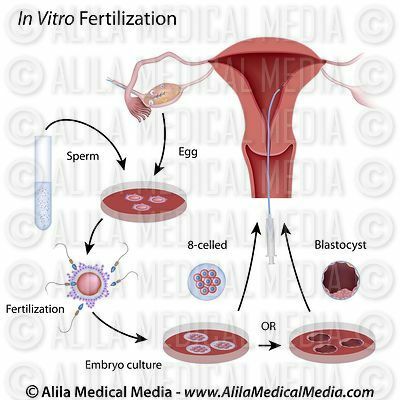 In Vitro Fertilization (IVF) procedure, labeled diagram. 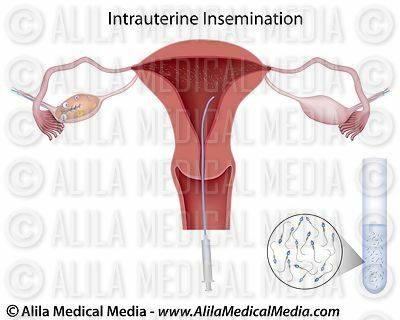 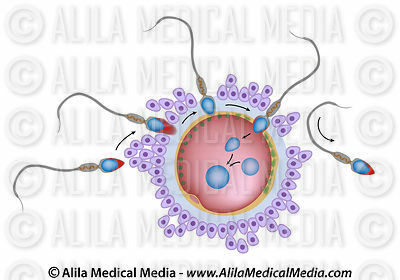 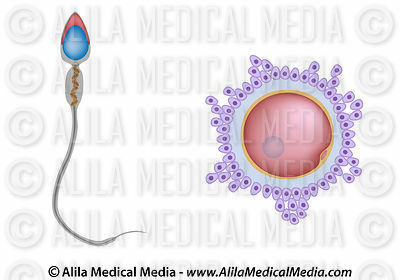 In Vitro Fertilization (IVF) procedure, unlabeled diagram.